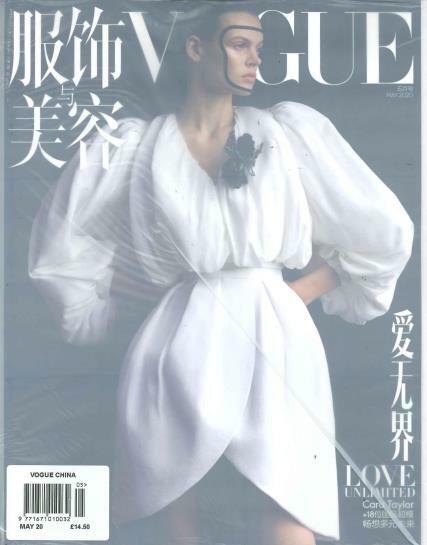 Vogue China is China's version of Vogue, and is written entirely in Chinese. It is packed with high fashion, beauty and trends for the Chinese Woman (and man) and contains in depth articles on beauty, lifestyle and careers. The photography within the pages of this magazine is incredible, and needs no translation. Fashion trends in China are a little different, and this magazine is a fascinating insight into Chinese fashion trends.